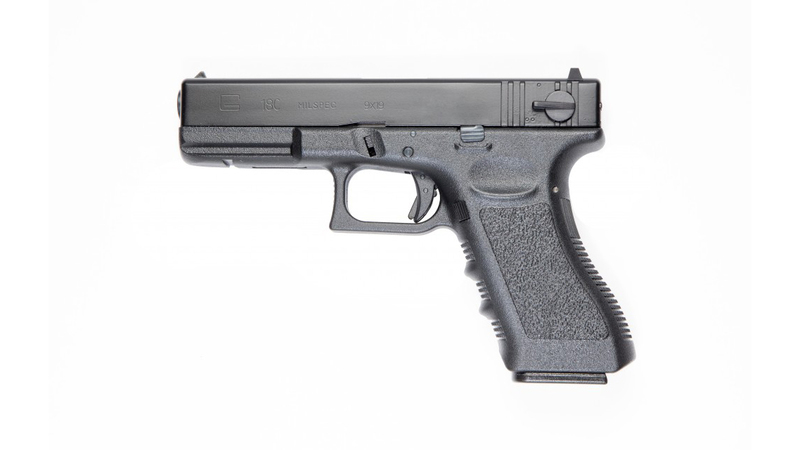 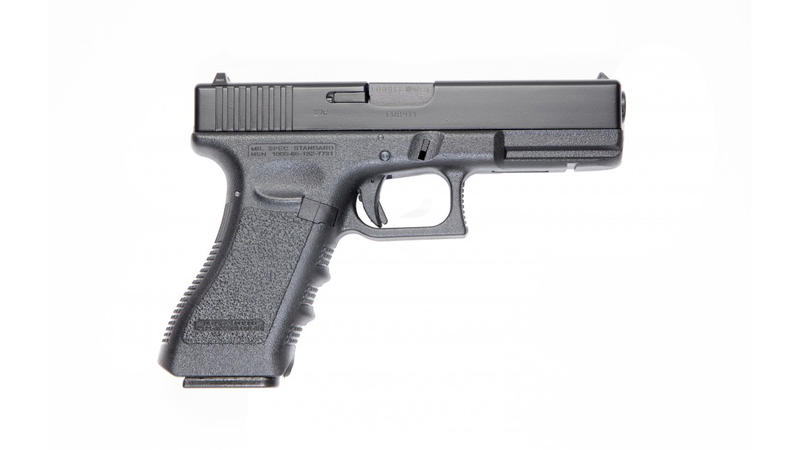 G18C is manufactured from G18 which is born due to the request of the Austrian Army against the "Cobra" terrorism. 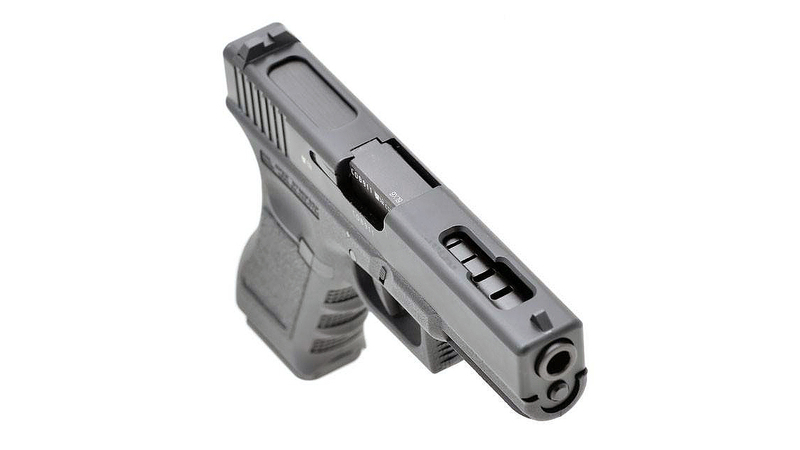 The slide is lightened and four ports in the upper part of the barrel are modified. 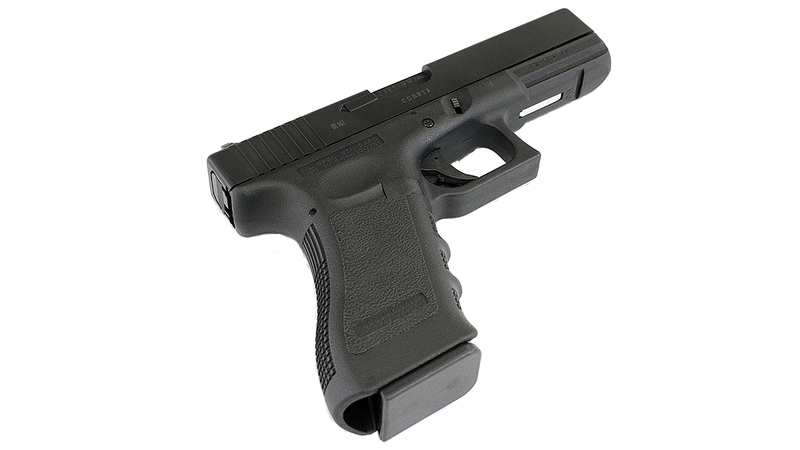 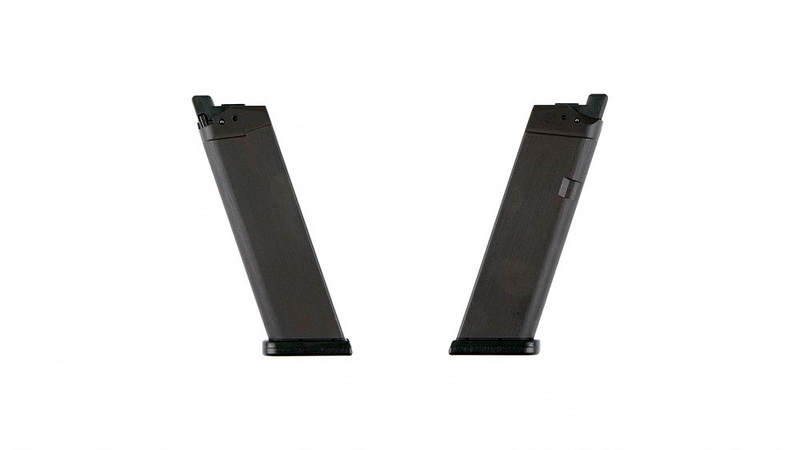 Apart from the running fire action, the basic specifications of G18C are the same as the others in the G series. 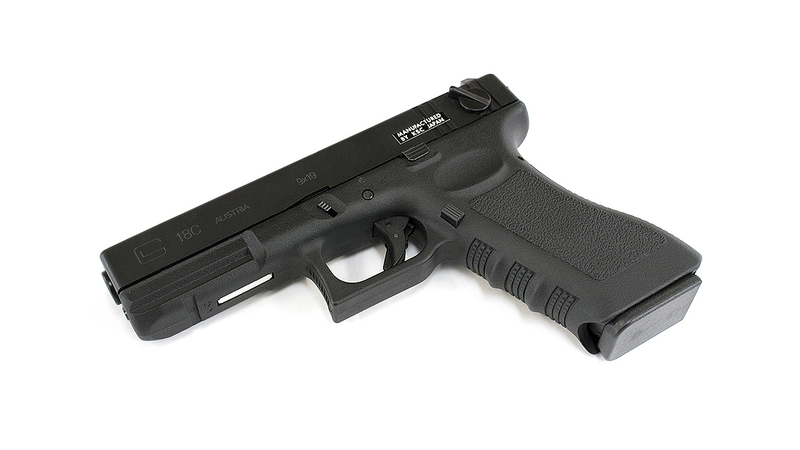 Users can enjoy the full pleasure when they switch the selector on semi.